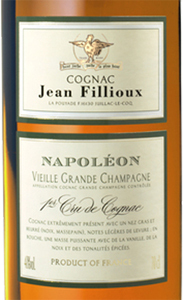 The Cognac Napoléon by Jean Fillioux has the grace that only long-refined products can have. Napoleon is produced with an assembly of spirits with 8-10 years of aging. Its value, in addition to its organoleptic characteristics, production techniques and years of refinement, is given by the emotions it is able to offer. 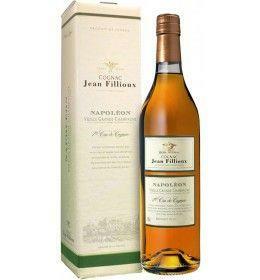 THE COGNAC The Cognac Napoléon by Jean Fillioux has the grace that only long-refined products can have. Napoleon is produced with an assembly of spirits with 8-10 years of aging. Its value, in addition to its organoleptic characteristics, production techniques and years of refinement, is given by the emotions it is able to offer. THE DISTILLERY In the heart of the Grande Champagne, in the town of Juillac-le-Coq, lies the Domaine de la Pouyade, which since 1894 is owned by the Fillioux family. Today, the company is led by Christophe Fillioux, who derives from its twenty-five hectares of vines of sparse finesse. 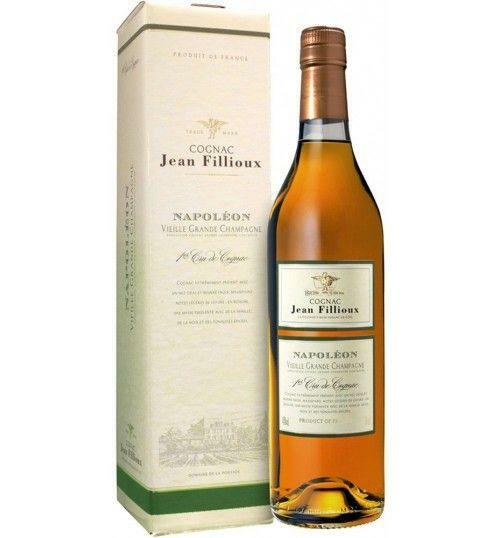 Thanks to the strategic position of the vineyards, and also thanks to the know-how handed down from father to son for five generations, the cognac of the cellar Jean Fillioux is of excellent quality and distinguished for freshness, elegance, complexity, aromatic persistence and power. Before 75,58 € tax incl. Tasting Color: brilliant amber. Bouquet: authoritarian and intense. Taste: complex and structured, with notes of almond and marzipan, flavors of dried fruit and nuts. Long persistence. Service temperature 18° - 22° C.
In the heart of the Grande Champagne, in the town of Juillac-le-Coq, lies the Domaine de la Pouyade, which since 1894 is owned by the Fillioux family. Today, the company is led by Christophe Fillioux, who derives from its twenty-five hectares of vines of sparse finesse. 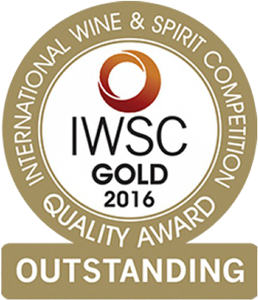 Thanks to the strategic position of the vineyards, and also thanks to the know-how handed down from father to son for five generations, the cognac of the cellar Jean Fillioux is of excellent quality and distinguished for freshness, elegance, complexity, aromatic persistence and power.